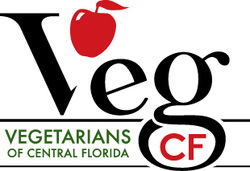 Central Florida Veg Fest is seeking volunteers to help on the day of the event! Assisting speakers, musicians, food preparation demonstrators, etc. Active Vegetarians of Central Florida members and previous volunteers are strongly preferred. 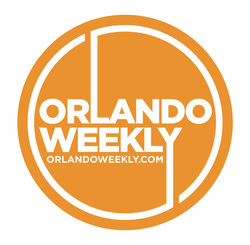 There will be a volunteer orientation at Orlando Festival Park on Sunday, October 21 at 3:00 p.m. New volunteers are strongly urged to attend; previous volunteers are invited to attend but not required. Session will be brief and we will feed you! Volunteers are greatly appreciated and will receive several benefits! To volunteer, please complete the Volunteer Application. You will not be able to volunteer without completing an application. If you have any questions after reading the application, please contact Veg Fest volunteer coordinator Malila Robinson at Malila@CFVegFest.org or 732-241-7631.